A memorial celebration of life for Shirley Mattingly will be held at 10 A.M. Saturday April 6th with graveside services at Akins Cemetery. 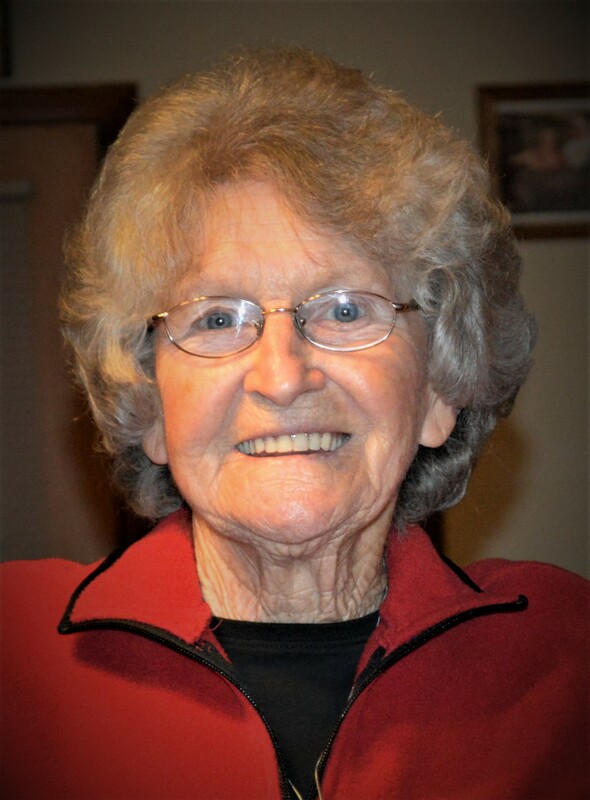 Shirley Henson Mattingly, age 82, was born on January 22, 1937 and passed away peacefully on March 30, 2019. She was a warrior against cancer and won her battle when God called her to her Heavenly home. She was preceded in death by her parents, Beatrice Metheny Henson Smith and Hosie L. Henson, 2 sisters Norma Harl and Melba Poindexter, and 1 brother, Herbert Henson. She was a loving Mother, Nana, Sister, Aunt, Cousin, and Friend. She is survived by 2 sisters, Betty Copeland of Sallisaw OK and Linda McAlister of Muldrow OK,1 brother Jim Henson of McLoud, OK, 3 children and their spouses, Doug and his wife Corrie Mattingly of Mountainburg AR, Mary and her husband Max Tan Smith of Sallisaw OK, and Gina Mattingly of Sallisaw OK, 5 grandchildren, Jeremy Williams, JC Mattingly, Todd Mattingly, Amy Williams, and Whitney Blankenship, 8 great-grandchildren, Stetson, Sierra, Bailey, Zachary, Madison, Breyanna, Emily, Hanna, and one great-great-grandchild Tucker as well as many nieces, nephews, and cousins. Shirley was a single mother who was devoted to her family. She loved with an unconditional love that allowed her to believe and see the best in everyone. She gave her all to helping each of us to believe in ourselves the way she believed in us. She was a strong courageous woman and a hero to many. As a selfless person everyone would always have a helping hand, a home, a confidant, and a friend. She was an inspiration to many and was not afraid of hard work. She enjoyed working with her hands, sewing, gardening and being outdoors. She could typically always be found by following the green water hose to her flowers with a coca cola in her hand. 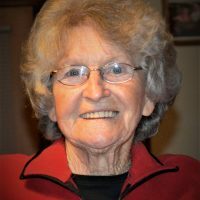 She has left us with many memories and traditions and will be remembered by many for her famous Christmas cookies, cheese logs, and oyster crackers. However, the legacy she leaves us all behind with is her unyielding love and strength that she has shown to countless people. She will truly be missed and forever in our hearts. A memorial celebration of her life will be held at 10 A.M. Saturday April 6th with graveside services at Akins Cemetery.